WAGNER, CAROL ANN, 80 of Sebring, FL, died November 11, 2018. She was born in Erie, PA, daughter of the late Clarence (Rip) and Elizabeth (Elise) Simmons. Carol graduated from Harborcreek High School in Harborcreek, PA. She was retired from Bookkeeping and Accounting. Carol liked quilting, painting (oil, china and wood), taught wood painting (tole), and enjoyed camping and traveling. 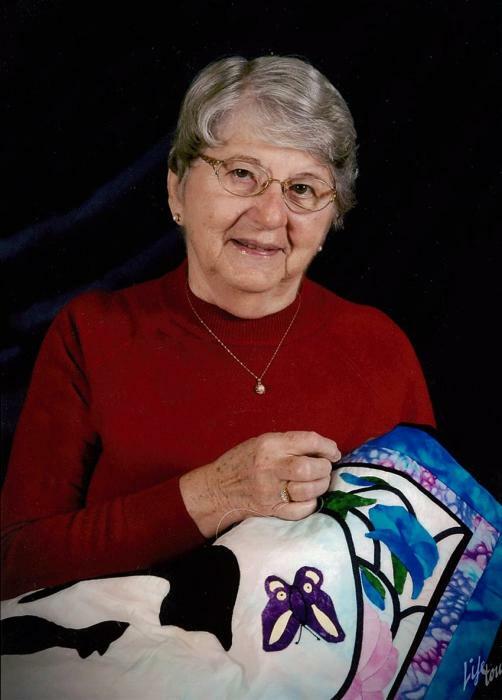 She was a member of the Highlands County Quilt Guild and a china painting organization. She was a member of St. Catherine Catholic Church in Sebring. She was preceded in death by her parents and a brother, Arnold Simmons. 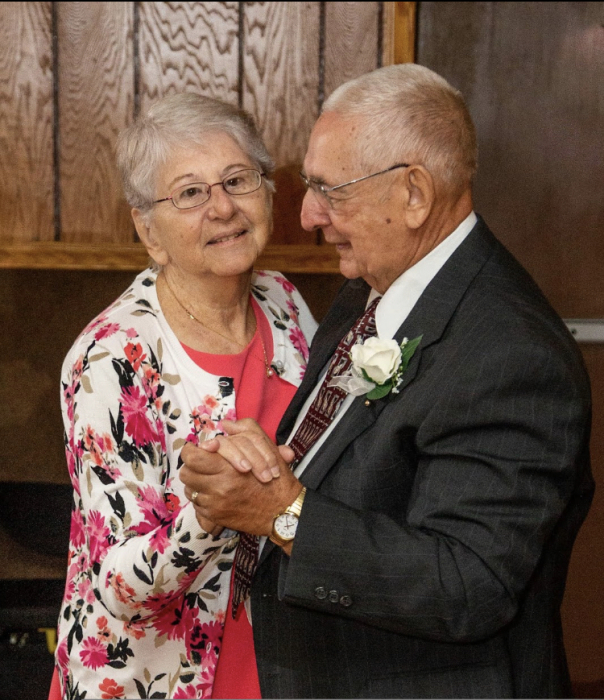 She is survived by her husband, John (Jack); children, David, Donald, Dennis and Denise; grandchildren, Melissa, Megan, Nicole, Emily, Kaley, Benjamin and Chelsea; Great grandchildren, Haley, Lillian and Jaelyn; brother, William and several nieces and nephews. A visitation will be today, Nov 14, at 3:00 pm with a Mass to follow at 4:00 pm at St. Catherine Catholic Church. Carol will be laid to rest in Erie, PA, which will include a short visitation and additional Mass on December 1st. In lieu of flowers, the family would like donations to St. Catherine Catholic Church, 820 Hickory St, Sebring, FL, 33870 in her name. www.morrisfuneralchapel.com. A visitation will be held Saturday, December 1, 2018 at 1:00 pm with a Mass to follow at 2:00 pm at Our Lady of Mercy Church, 837 Bartlett Rd., Harborcreek, PA 16421. In lieu of flowers, the family would like donations to Our Lady of Mercy Church, 837 Bartlett Rd., Harborcreek, PA 16421 in her name.